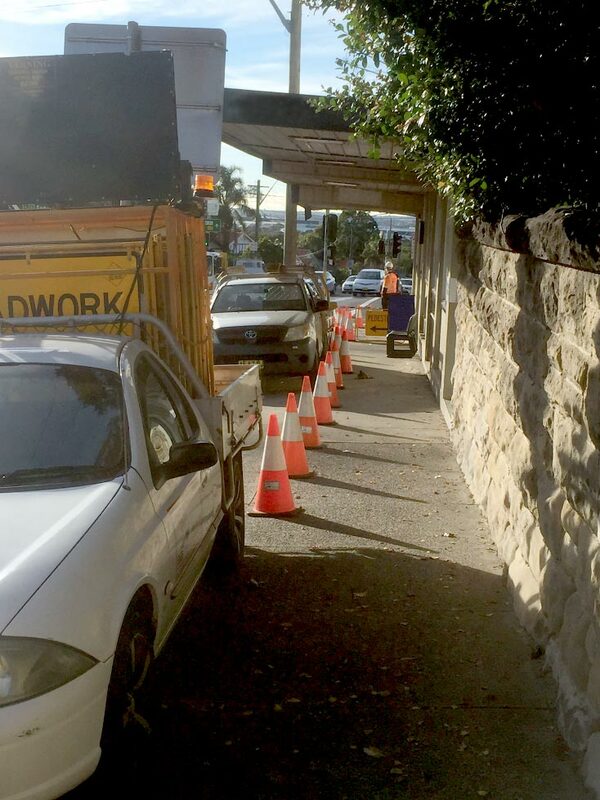 Traffic control for Sydney worksites is required if there is potential for impeding road and footpath users. 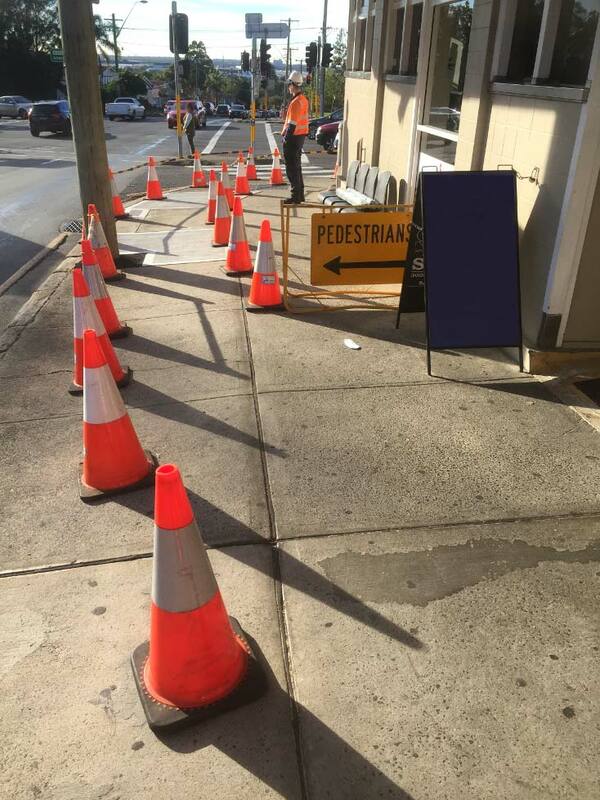 With our up-to-date brand of sound traffic management, we keep roadway worksites in the Greater Sydney metropolitan area, safe and legal. Sydney’s roads include highly congested city streets, leafy suburban thoroughfares and modern freeways. For competitively priced traffic controllers who get the job done in Sydney’s varied conditions, call Traffic Control Management and Planning (TCMAP) Today! As the first European settlement in Australia, Sydney has a rich and complex history. Equally rich and complex is its road system, a sprawling network of motorways and residential streets. 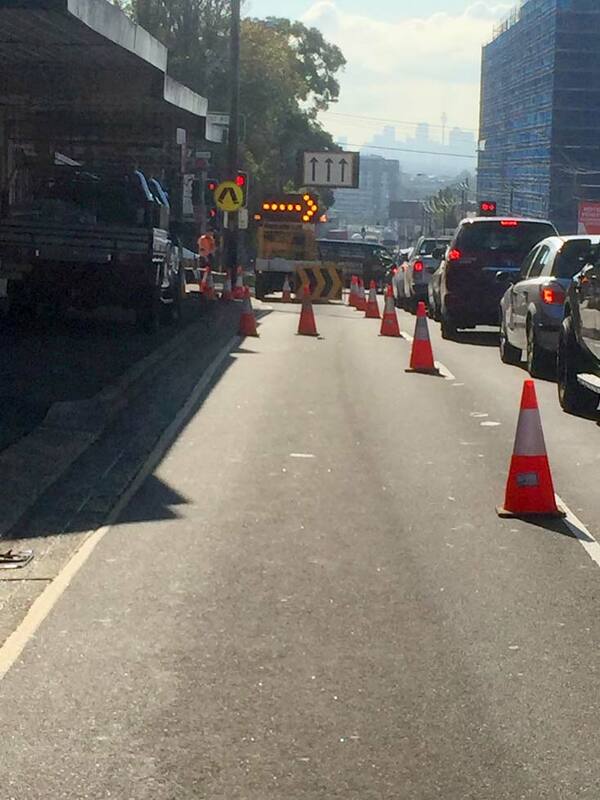 Developed organically alongside the original colony, it’s no surprise that Sydney’s roads have rarely been able to keep up with the demands of modern usage. 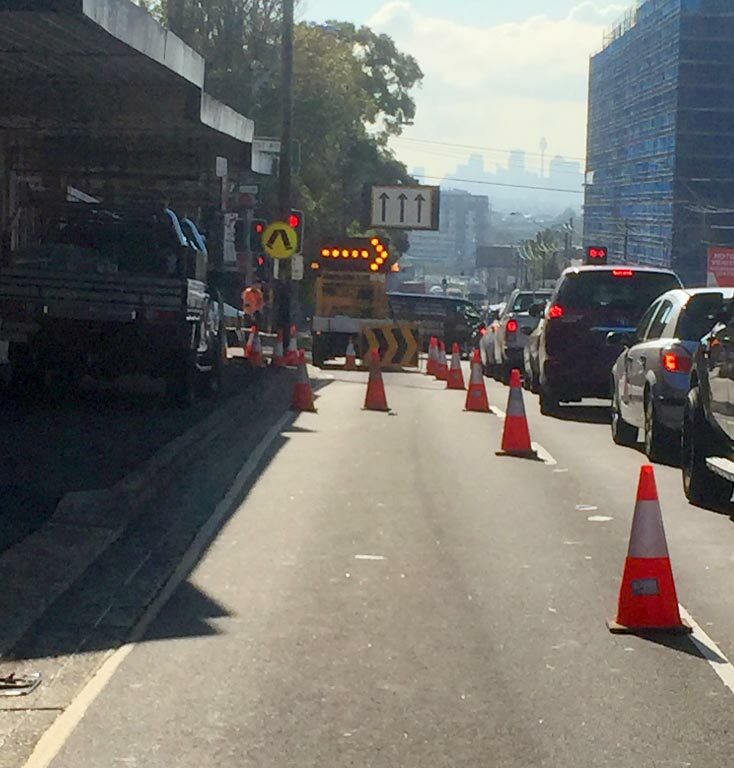 Although many projects have been staged to expand and simplify its roads, the Sydney CBD and surrounding suburbs are still hotbeds of traffic congestion. With such high traffic demands to consider, Sydney traffic control is a challenge which requires skill, experience, and dedication. 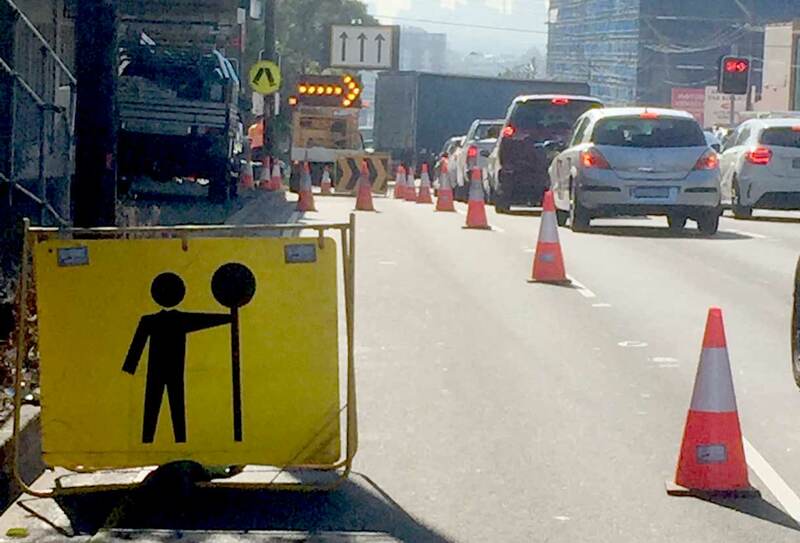 For a safe and successful project, your traffic planner must be familiar with Sydney’s unique and demanding motoring conditions– and that means TCMAP. At TCMAP, we have the experience you need to minimise risk and maximise efficiency. Whether your project is construction, an event, or emergency management, you won’t be disappointed with our qualified, professional traffic controllers and planners. Documents: Professional Traffic Guidance Schemes (formerly Traffic Control Plan or TCP) to meet local council standards, as well as any supporting documentation that may be required. These will be required to obtain Sydney council permits for your project. There are 30 local government areas in greater metropolitan Sydney, each with specific laws and requirements for road and lane closure applications. Different permits are required for different types of work or events, and RMS (Roads and Maritime Services- formerly RTA) regulations also apply. So if you are planning a project which requires lane or road closure, you’ll need to be familiar with all of the regulations that apply to your work area. Applications which don’t meet local council regulations can be dismissed automatically, so making a mistake wastes both your time and money. Then, once approved, failure to implement the plan correctly may incur additional fees and penalties. 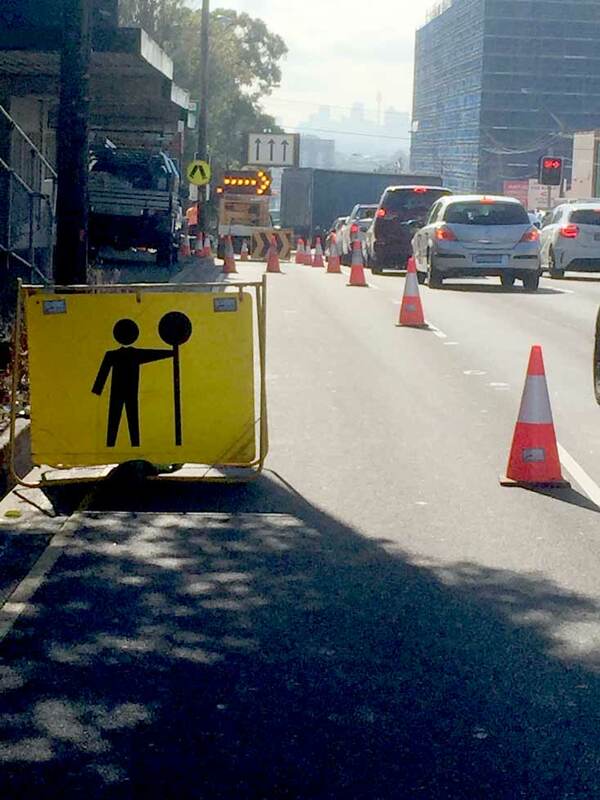 Fortunately, TCMAP have the Sydney traffic control experience to keep you clear of these costly errors. Our end-to-end service covers every step of the traffic management process. From planning through to application and implementation, we will be your safety net. So call 0490 324 143 today for an obligation-free, detailed quote including all RMS Permits/Council Permits. No hidden fees! 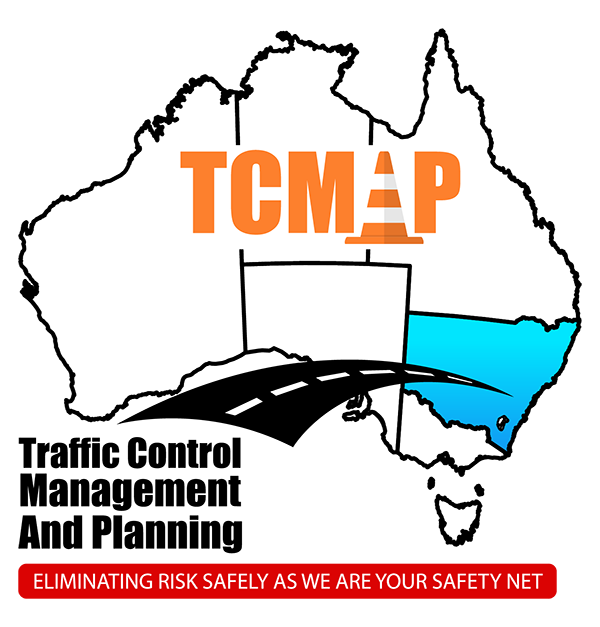 As a leading NSW Traffic Control / Traffic Management company, TCMAP offers a wealth of hands-on experience on Sydney roads. Our traffic controllers and managers provide the best in Sydney traffic control, with genuine experience in Sydney’s unique conditions. We’re the traffic control experts you can trust to ensure the safety of your worksite. So what are you waiting for? Get your Sydney project started on the right foot – call TCMAP for professional traffic control and planning today! 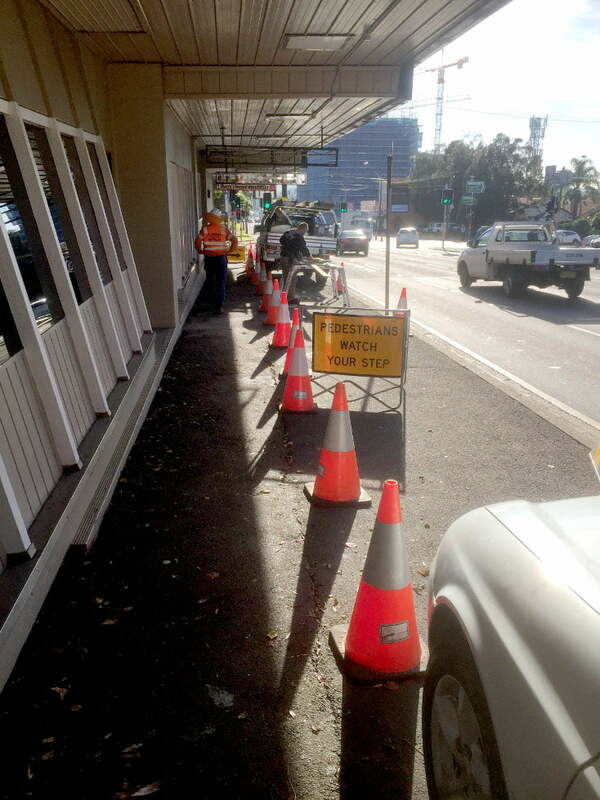 For a write-up on a job we completed recently, please see our story about controlling traffic on a busy Sydney intersection.